Avid explorer of both Edinburgh and Manchester. 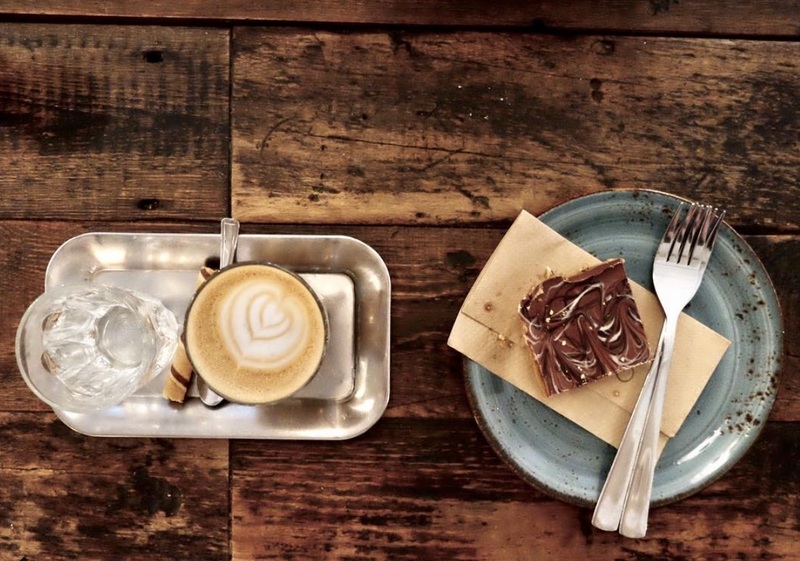 Manchester is home to a strong coffee scene. 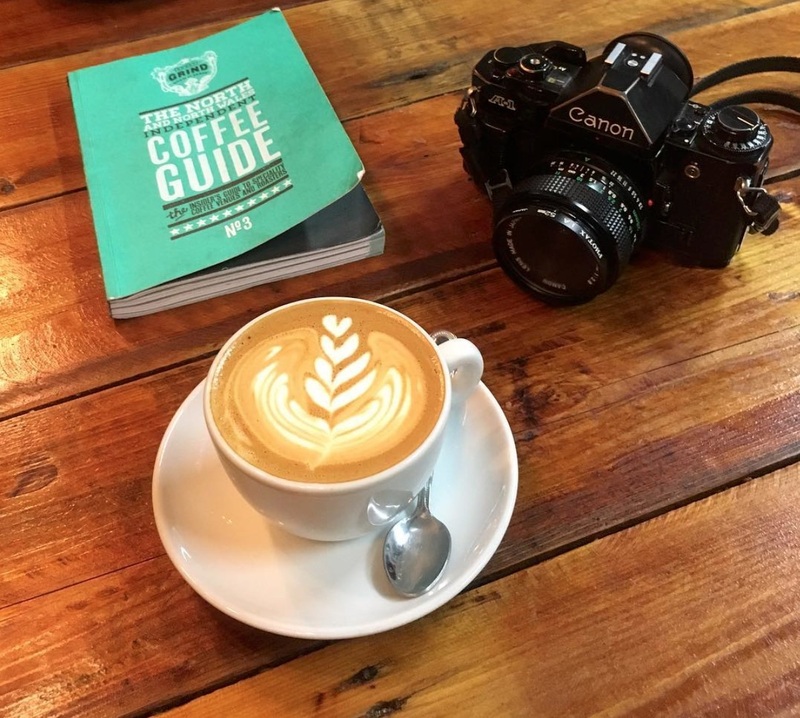 If, like me, you're always in search of the best places to get your caffeine fix, here's a handy guide to navigating your way round the city's speciality coffee shops. You can always expect the best coffee served in chic industrial surroundings from this Roastery and café residing in the heart of up and coming Ancoats. This is a beautiful space and the perfect setting to try out one of Manchester's best coffees. Relaxed, red brick, open planned space with good coffee, nice food and a welcoming atmosphere. What more could you want? This place is also perfect for those wanting to catch up on a bit of work with plug sockets and space a plenty. This Nordic inspired artisan coffee shop is a real gem in the Northern Quarter. Takk are committed to bringing the best espresso and single origin filter coffees from around the globe which change weekly. Their Food menu is more of a local affair. All their dairy, bakery, meat and vegetable products are sourced from local suppliers. A definite for all speciality coffee fans. Right on the edge of the Northern Quarter you'll find Federal Café, an independent coffee shop bringing a touch of New Zealand/Australia to Manchester. Federal serve up delicious Ozone coffee and a fresh, locally sourced brunch menu to go with it. This stylish spot guarantees a good coffee and yummy food. 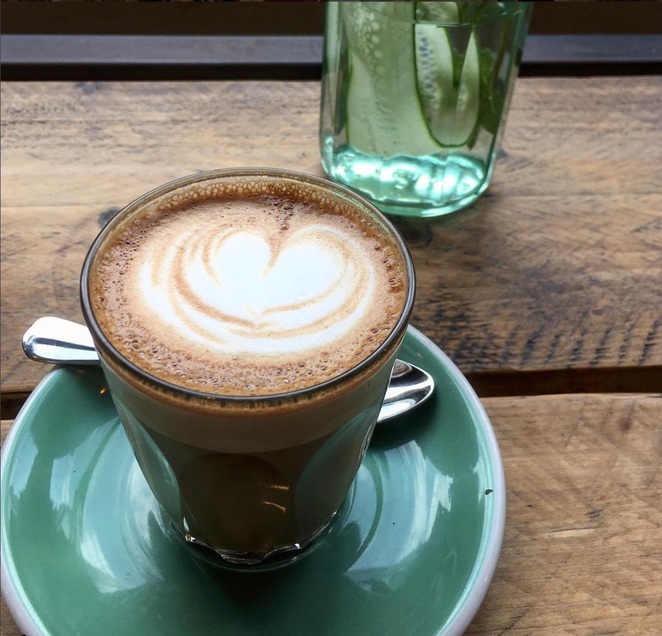 Evelyn's café and bar is the perfect spot to stop off for a great coffee and discover somewhere so aesthetically pleasing it will give you major interior design envy. I love to sit in the window seats, grab a coffee and watch life go by. Evelyn's serve up a delicious food menu too which is well worth checking out. Foundation Coffee House is large, fresh, white-tiled and minimalist. A beautiful space and a break from industrial red brick. Expect great coffee, fresh food, healthy juices and yummy cakes as well as all the space you need to find a seat on a busy weekend afternoon. This artisan micro-roaster can be found hidden away in a railway arch in Castlefield. On the right side of the arch you'll find the café, on the left the roaster. This space is relaxed, smells AMAZING (benefits of having your roaster in the same space as your café,) and every few minutes you can hear trains going past over your head. Situated on the bustling Oldham Street, Fig and Sparrow is a speciality coffee shop and design store. Good food, great coffee and lovely bits and bobs all under one roof in this stylish little coffee shop. Where better to enjoy a good cup of coffee than in a vintage inspired space situated in the beautiful victorian Barton Arcade? Pot Kettle Black serve speciality coffee and delicious brunches, the perfect match. Grindsmith espresso and brewbar source the best beans in the city to bring you one of the best cups of coffee in Manchester. And having three locations around the city, you're always covered for your Grindsmith fix. Check out their spot at Mediacity if you're exploring the area, as well as their Pod and coffee shop in the city centre. 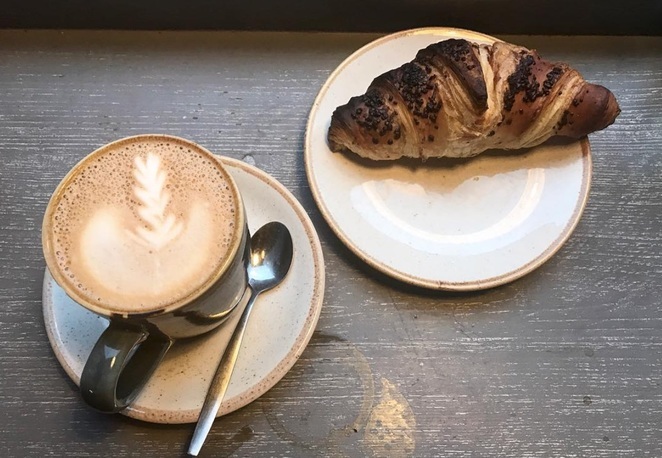 A newbie to Manchester's thriving coffee scene, Siop Shop not only offers top notch speciality coffee, but also specialises in doughnuts- a match made in heaven? This is definitely another one of Tib Street's great coffee spots. Across the river in Salford you'll find a real hidden gem. Known well by locals but less known by visitors due to its unassuming location, (on a rather busy road with not that much else around,) Another Heart to Feed serve up great speciality coffee and spectacular, fresh brunches.